Access rich data on assessment delivery and pro-actively engage with End-Point Assessment Organisations. 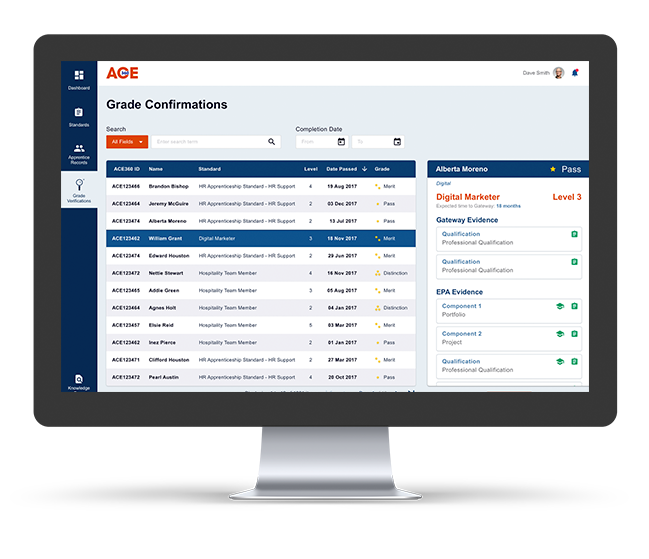 ACE360 is an industry-wide Apprenticeship Standards management system connecting Apprenticeship training providers with delivery partners and rich data sources. 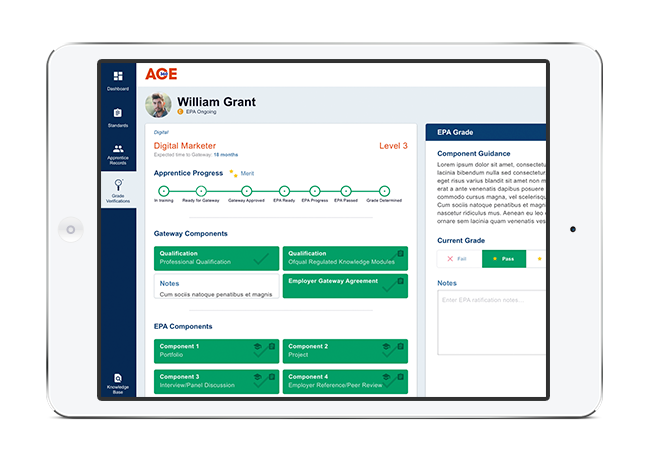 Sign up in an instant and start using the system immediately to help your organisation manage Apprenticeships easily. Your data requirements can be easily built in, ensuring that partners supply all information needed. Completely free of charge – no fees for EQAPs. Sampling to allow over checking of Assessment grading and supporting evidence. Rich data on future demand, assessment organisations, Standards, regions and more so that you can analyse trends. Random or weighted sampling of decisions for external quality assurance. Complete view of Apprentice learner record, qualifications, key dates, assessment decisions and assessor notes. Workflows, notifications and reporting are built in to track trends across organisations, Standards and regions. See your Standards and related EPAOs at a glance – comprehensive Standards database at Gateway and EPA component level built in. Manages End-Point Assessment Organisations with on going monitoring and sampling. 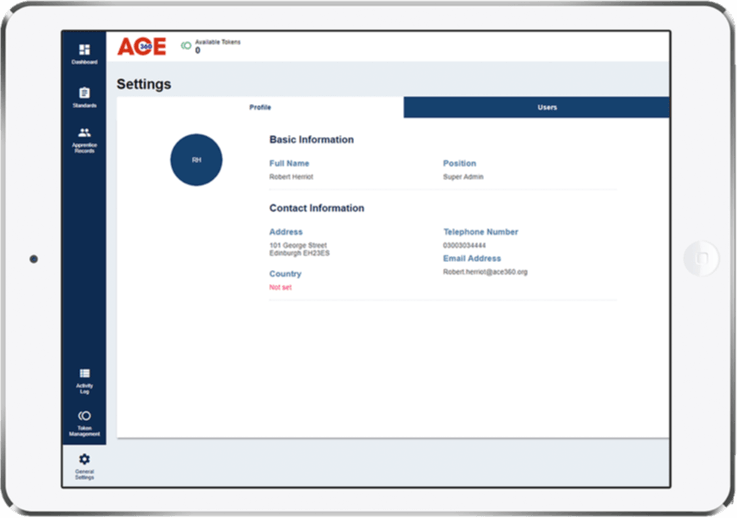 Access to EPAOs quality procedures and assessment guidance via a knowledge base.